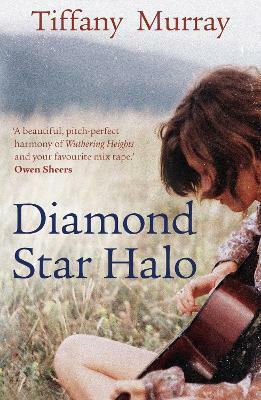 Growing up in a rural recording studio, Halo Llewellyn is rarely star-struck, but when one of the visiting singers gives birth to Fred, she knows right away that he's special. As the golden child grows into the gilded man, she remains dazzled by his ambition and his talent. Up on stage, being screamed at by hundreds of teenage girls, Fred will always turn his spotlight on Halo in the crowd. But that's the problem with falling in love with your charismatic almost-brother - it can never be a secret. In the end, the whole world has to know. Tiffany Murray studied at UEA, QMC and NYU and has taught Creative Writing at the universities of Bath, Manchester, UEA and, most recently, Glamorgan, and also at the Arvon Foundation. Her first novel, Happy Accidents, was also shortlisted for the Bollinger/Wodehouse Prize, and in 2005 she received an Arts Council Award. She lives in the Forest of Dean.